What is The Big Room? 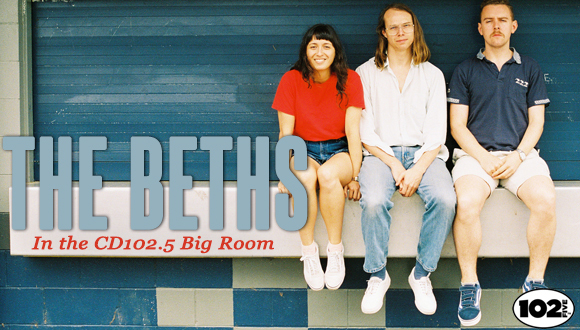 The Big Room is a cozy and intimate room where CD102.5 artists play a quick, or not-so-quick, show for listeners. It's a place for fans to get up close and personal with their favorite artists! How do I get into a Big Room? Tuning into the station is a big plus if you want to score passes! DJs are always giving away awesome prizes including tickets into the Big Room. 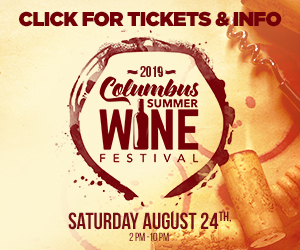 You could also join the Lounge at CD1025.com and build up Lounge points and redeem them for passes. Big Room details are subject to change without notice. A meet and greet, photo with the band, and autograph session is not guaranteed as part of the Big Room. All additional elements are based on band schedules and approval. What is The Big Room Brunch? 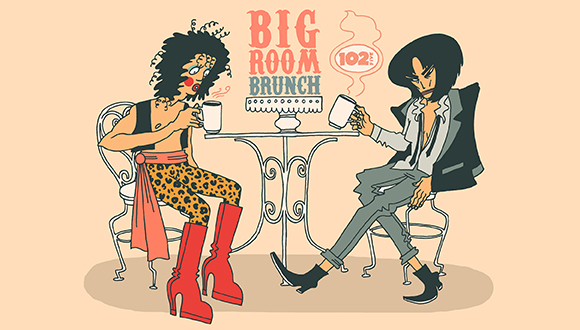 The Big Room Brunch is Sunday mornings from 9-11. 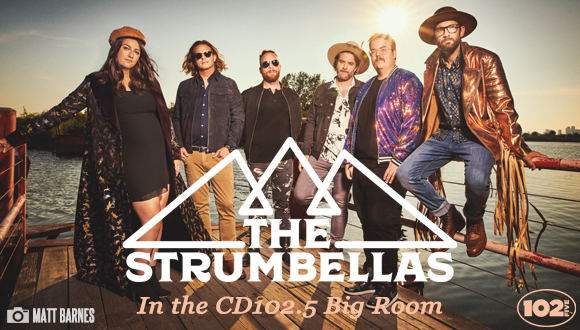 Listen to the best live tunes taken from the CD102.5 studio. 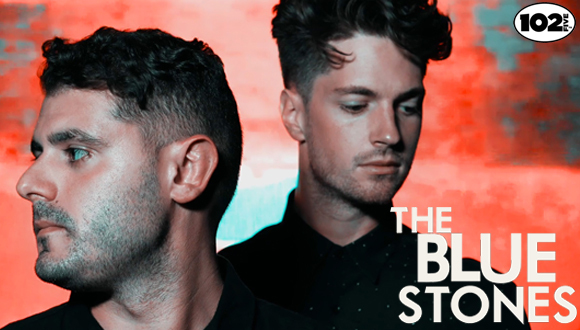 Every week we feature memorable music from a classic Big Room show. It's called the "Big Room Spotlight." It could be Fastball's classic 1998 set... Tori Amos' magical 2002 show... or it could be a band that just popped in a few days ago. Either way, we think you'll like it!